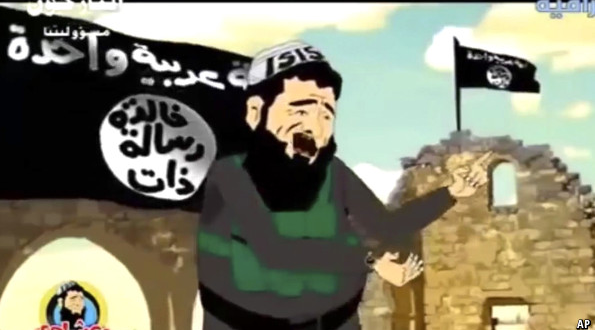 PSYOP Regimental Blog: Comics: The Real Super Heroes of Middle Eastern Influence? This is way off topic, maybe you can do a blog on it: Why doesn't't western art/music challenge or even acknowledge Islamic extremism? I'm thinking heavy metal should''ve done so by now.